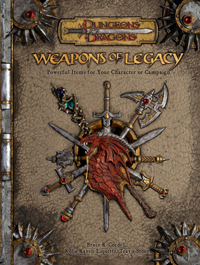 Weapons of Legacy provides a wealth of information on magical weapons with rich histories. The book includes many pre-defined weapons, outlining their names, history, powers, stats, necessary rituals for unlocking their powers, and adventure hooks. How the weapons can gain power is discussed, as well as the feats with which they might be used. 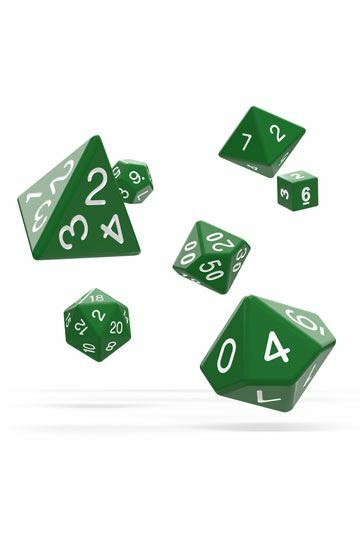 Also included are discussions of other magic items such as magic armor, rings, and staves.